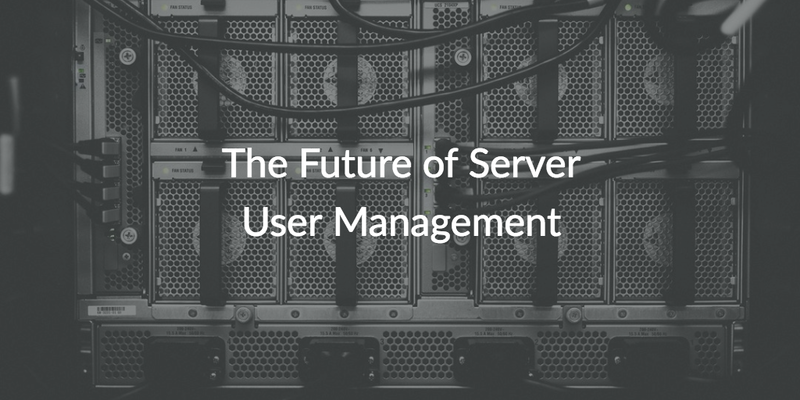 But before we jump into the future of server user management, let’s take a look at how IT managed user access to servers in the past. In the past, data centers were on-prem and the most common platform was Microsoft® Windows Server. Typically IT would connect their Windows Servers to the central user directory, which commonly was Active Directory®. In this setup, IT had the control they needed for effective server user management. Then the world of IT changed. Data centers moved to the cloud, users no longer worked in one central location, and non-Microsoft resources became commonplace among the workforce. Microsoft wasn’t ready to let go of the empire they created with Active Directory, so they made it challenging to connect Active Directory to remote servers, web-based applications, and non-Windows systems. IT ended up losing the visibility they had over server user management. 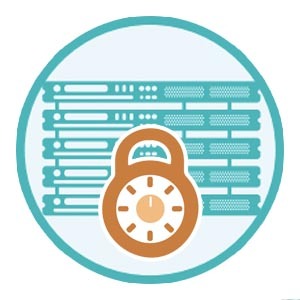 However, weak server user management creates major security risks within an organization. Critical digital assets are often stored on servers, so it is crucial for IT to always know who has access to servers and what level of access users have. Also, IT should have the ability to securely revoke access to servers when a user leaves the company – and to be able to do so with 100% certainty. To compensate for Active Directory’s limitations, IT admins leveraged a couple of different approaches to regain control over user access to servers. The first approach IT admins would employ was manual management of user access to servers. However this method is not scalable, and doesn’t provide IT with the 100% visibility they need for server user management. Another option is to use configuration management tools like Chef or Puppet. These tools might be a good temporary solution for a small startup, but are not suitable for a fast growing environment. In fast growing environments, not everybody needs the same level of access, and configuration management tools tend to lack the ability to control the level of access a user has within servers. Large enterprises commonly adopted a third option: implement an additional enterprise identity management solution for just server user management. This option would provide IT with the control they needed, but it was not cost effective. Recently, a fourth option has become available. It’s a next generation identity and access management platform called Directory-as-a-Service® (DaaS). 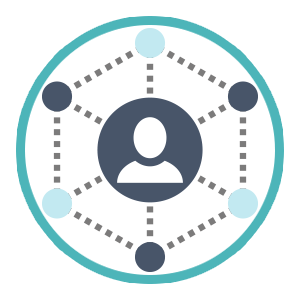 DaaS can connect a user’s single identity to all of their modern IT assets regardless of platform, place, protocol, or provider. When it comes to server user management, this means that IT can now effectively manage user access to on-prem and remote Linux and Windows servers, and they can manage users with the cloud provider of their choice whether it’s AWS or GCP. DaaS is separated from conventional solutions by its multi-protocol approach. This grants IT admins the ability to centralize user access to wired and WiFi networks via RADIUS, on-prem and web-based applications via LDAP and SAML, and physical and virtual file storage via Samba. IT not only gains the control they need for their server user management, but they also significantly improve management over their other IT resources. JumpCloud is the world’s leading Directory-as-a-Service. If you would like to learn more about managing user access to servers, consider reading the Tamr case study and how they simplified user management to about 300 remote servers using JumpCloud. For more information about the future of server user management, we hope you’ll reach out to us with any questions you might have. 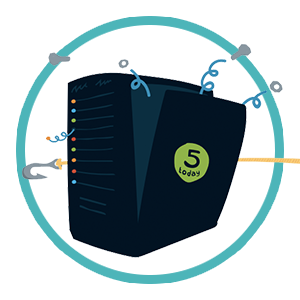 If you’re ready to start testing Directory-as-a-Service’s server management, sign up for a free account. All of our features are available, and your first ten users are free forever.